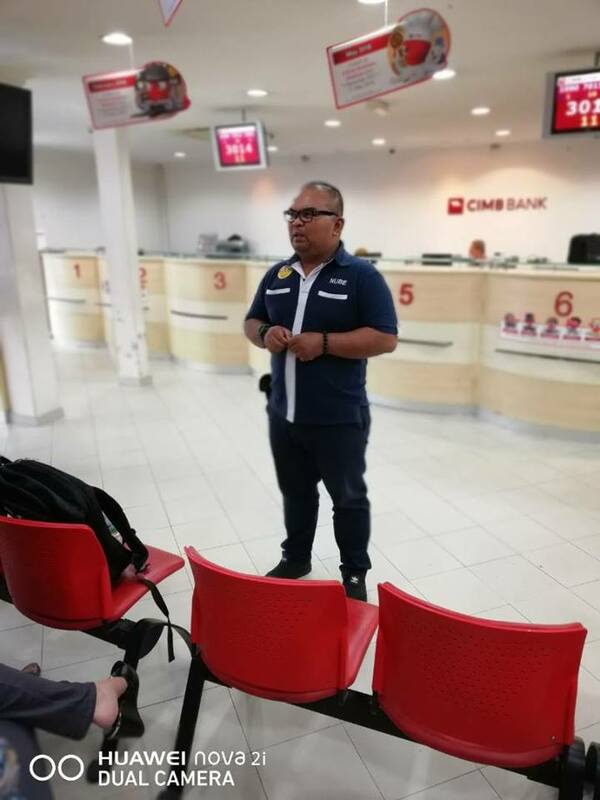 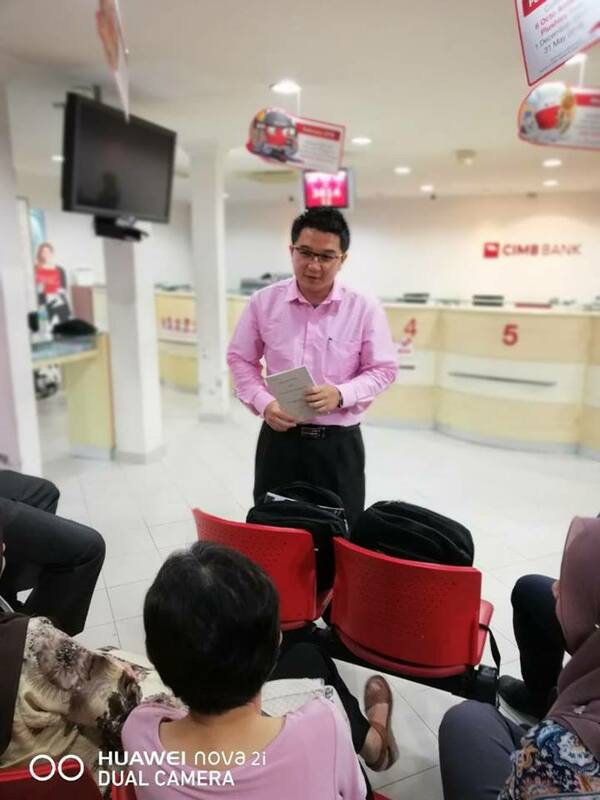 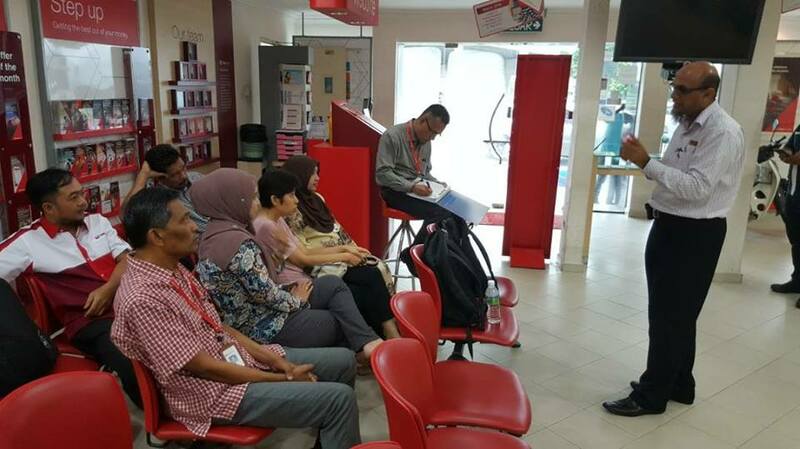 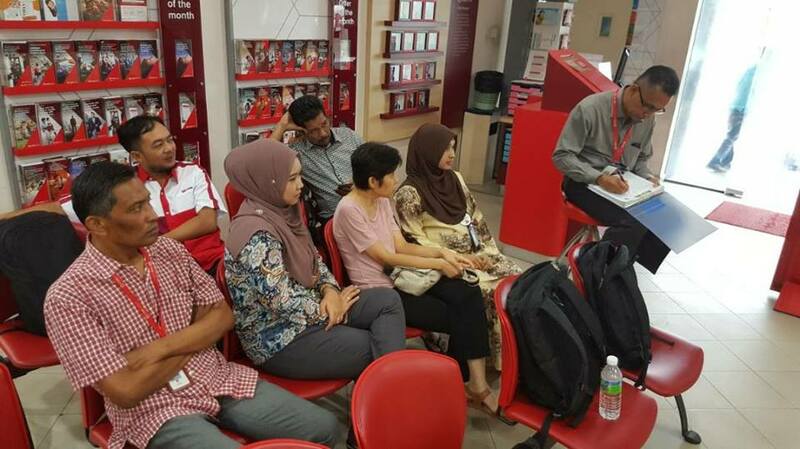 A General Meeting of Members for CIMB Bank, Parit Buntar was held on 10th April 2018 at the bank premises. 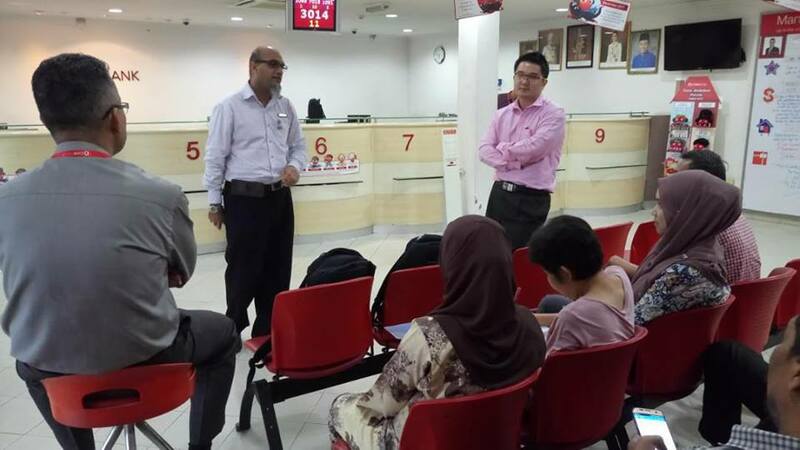 The Ipoh Branch officials present at the meeting were Bro. 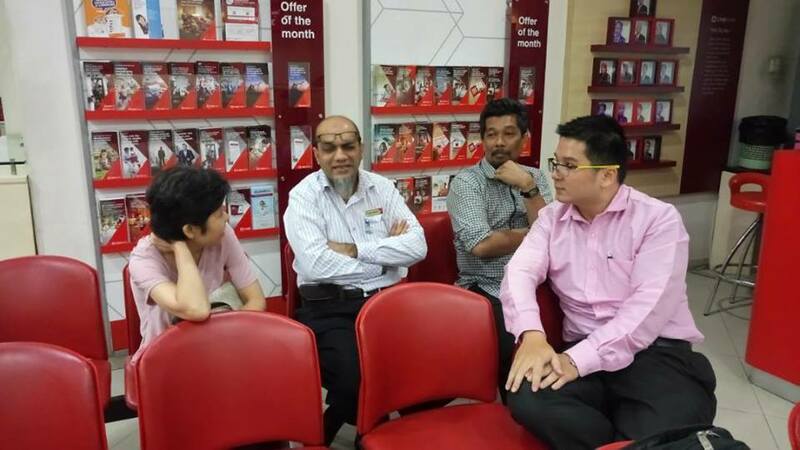 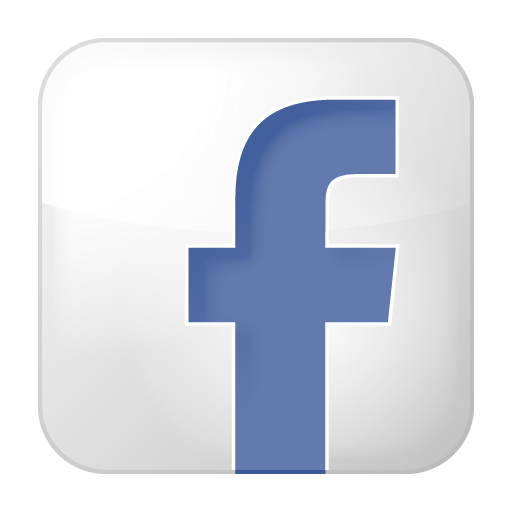 Zubir Ahmad, Bro Nicholas Quah and Bro Azizi. 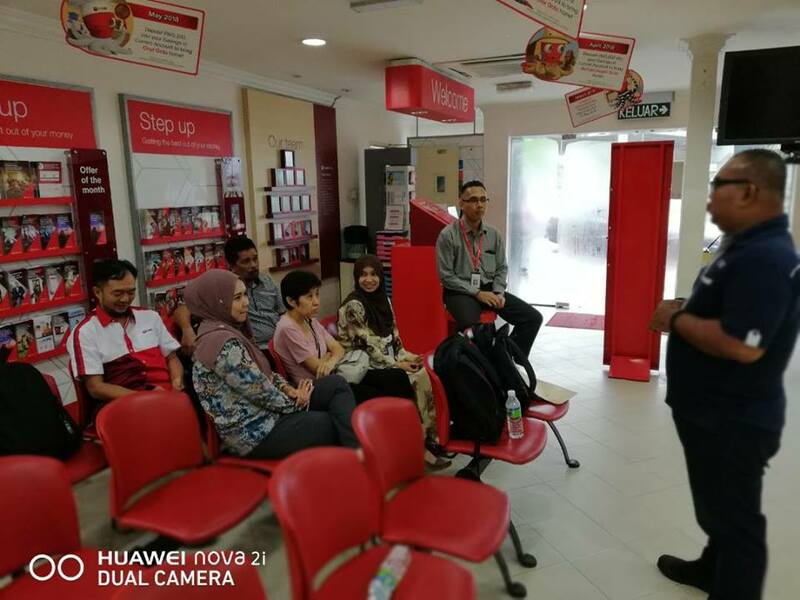 During the meeting, the Branch Committee briefed the members on the Union activities program organized by the branch as well as NUBE HQ and also other general matters. 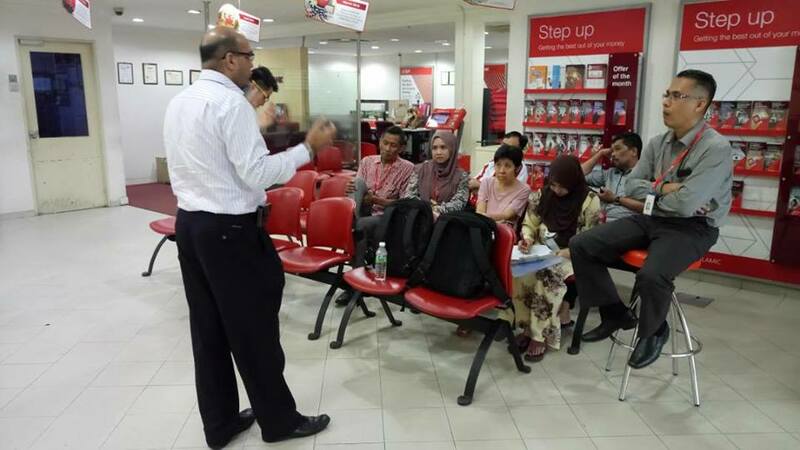 A question and answer session was conducted where the members inquired matters of common concern. 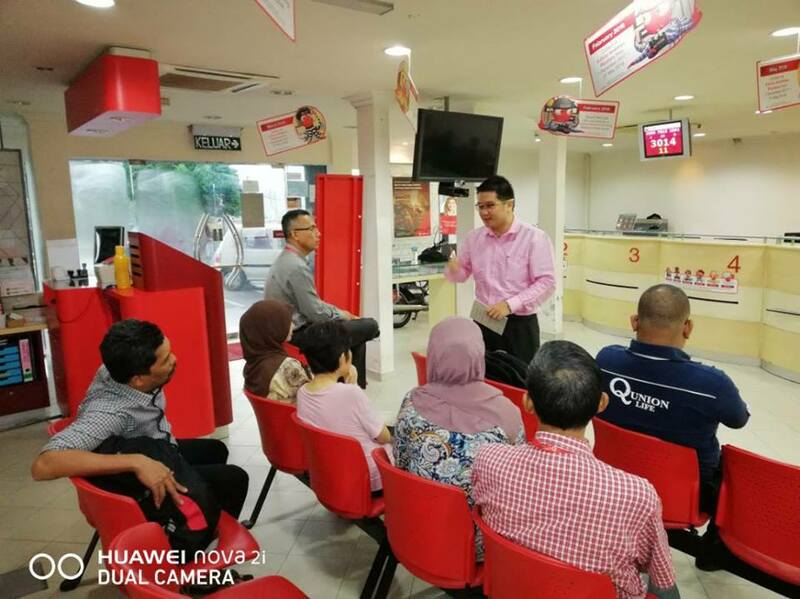 The meeting ended with a word of thanks from the members as a gesture of appreciation to the branch committee for their visit.